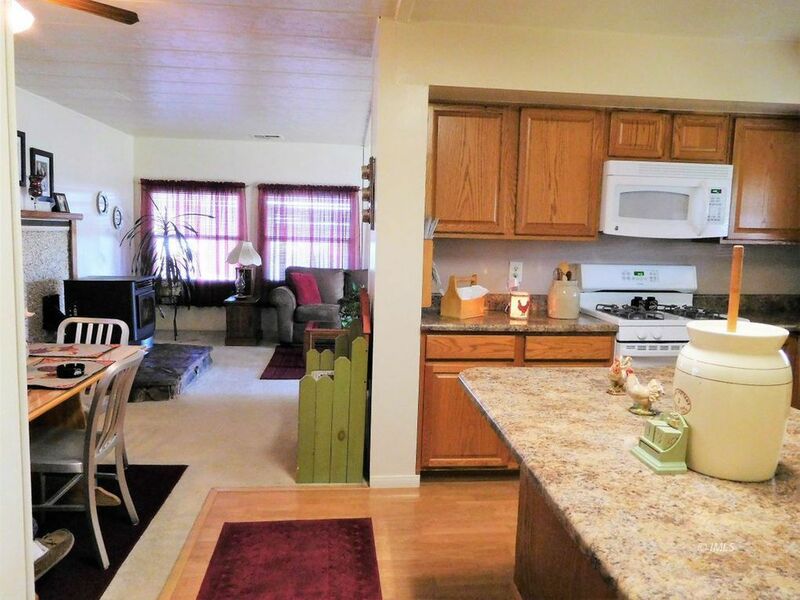 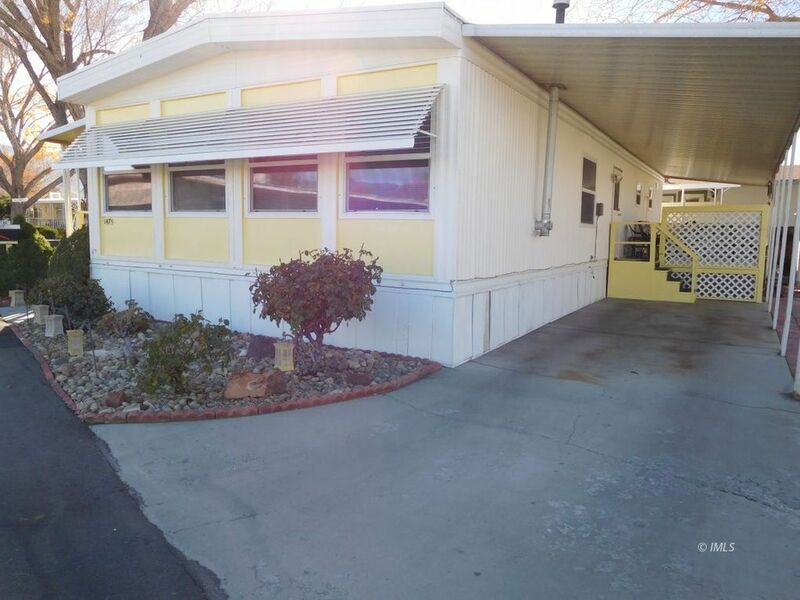 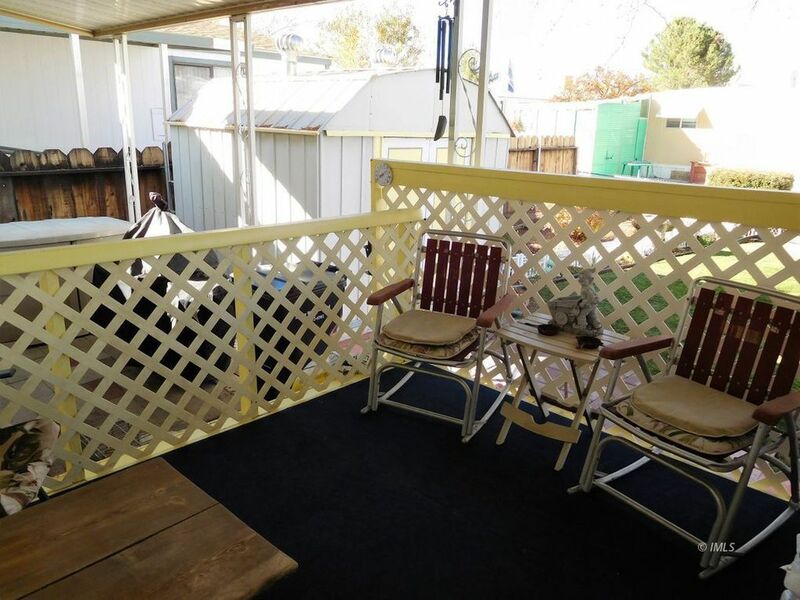 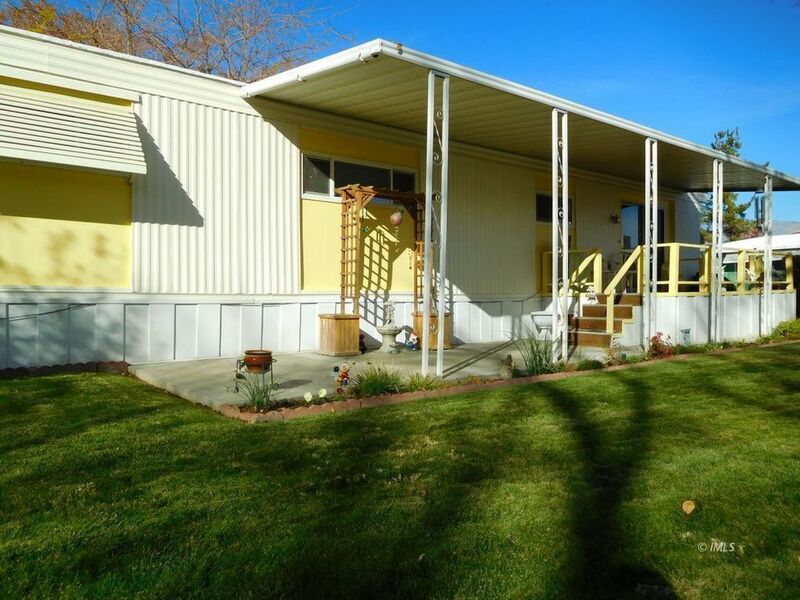 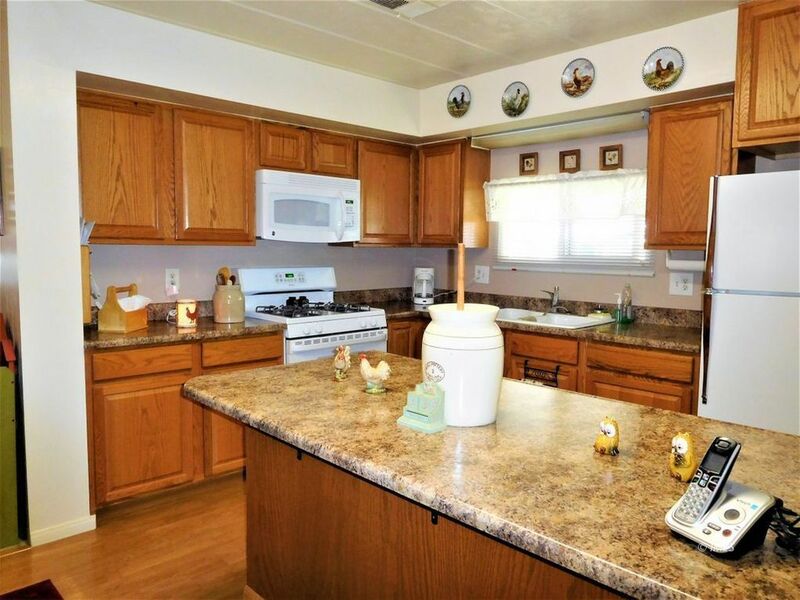 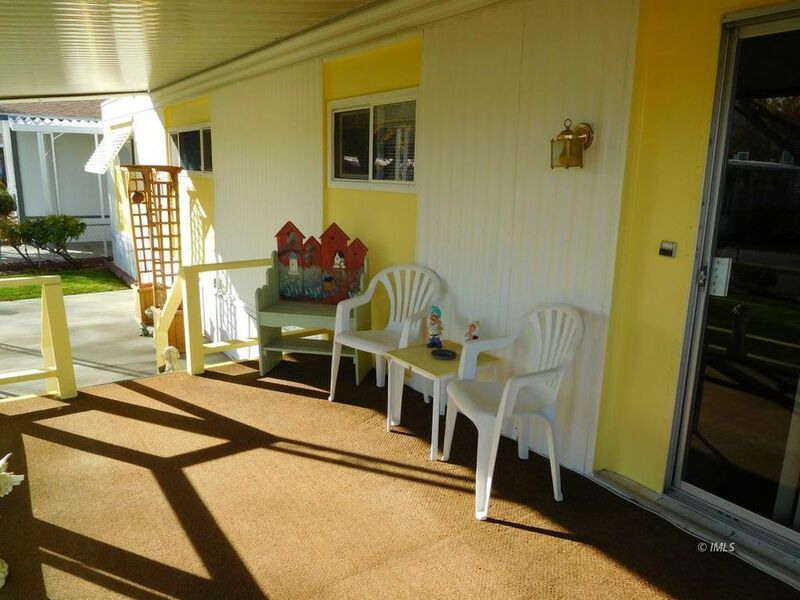 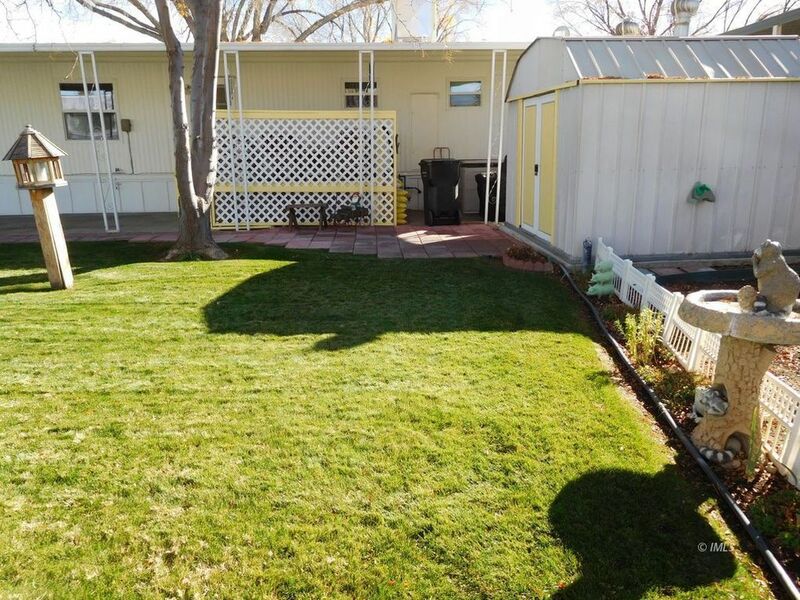 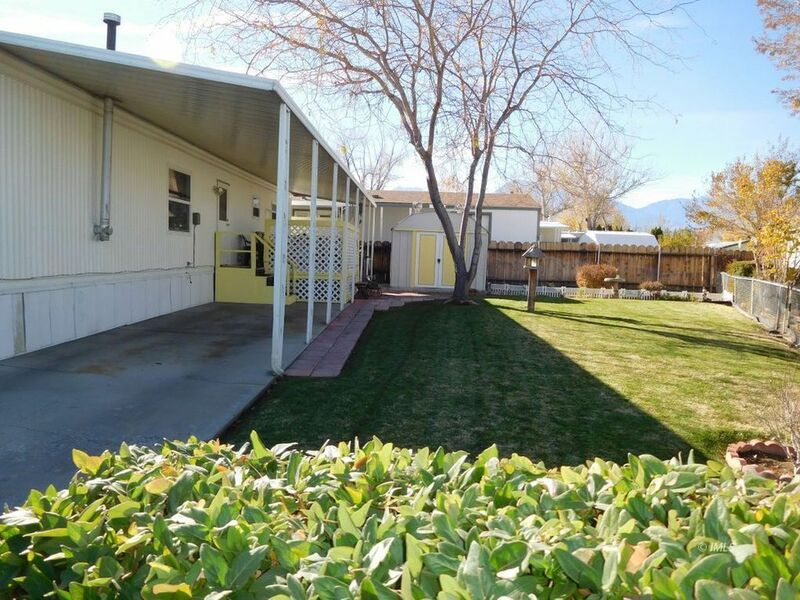 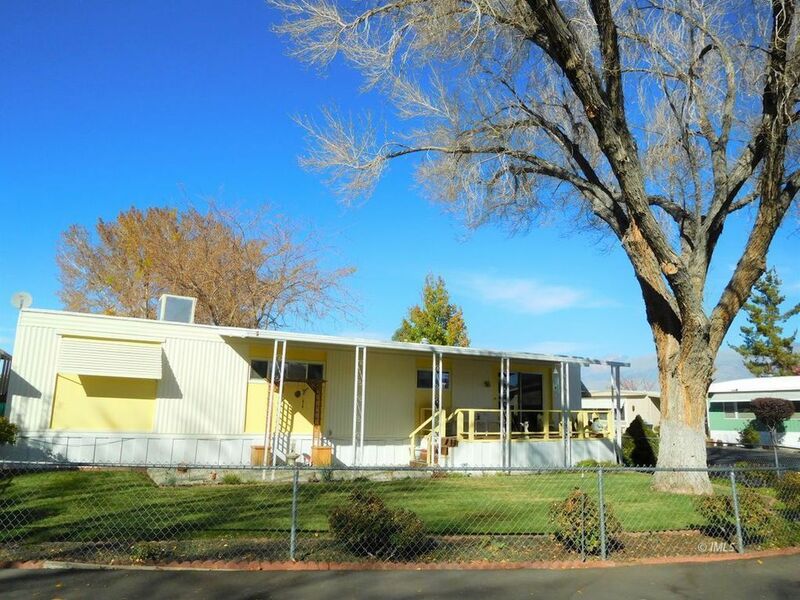 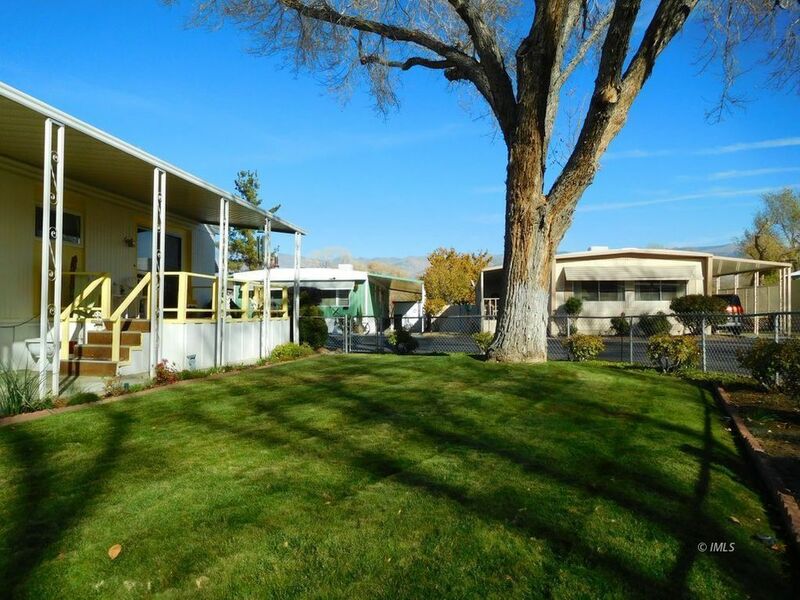 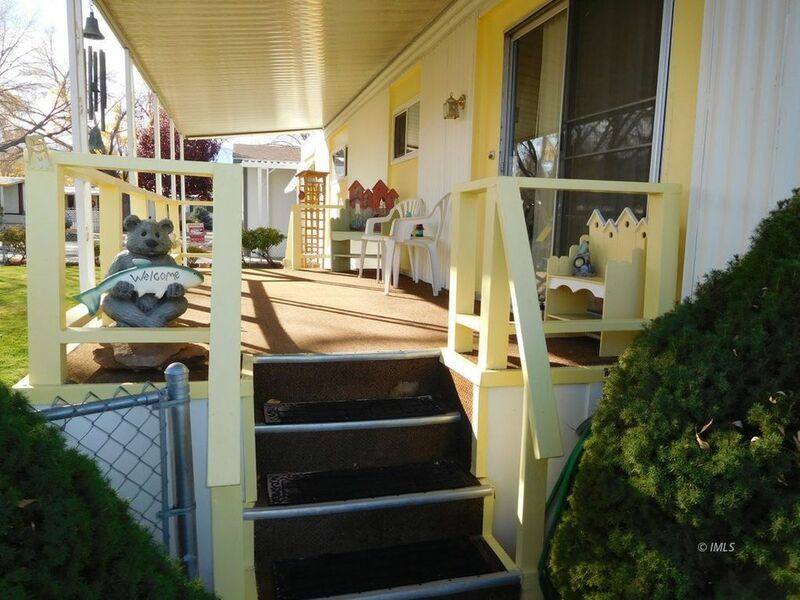 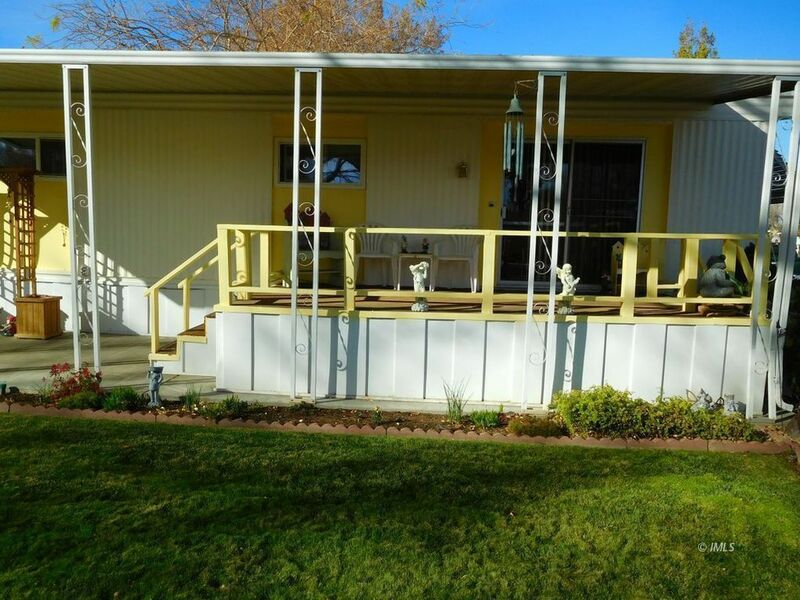 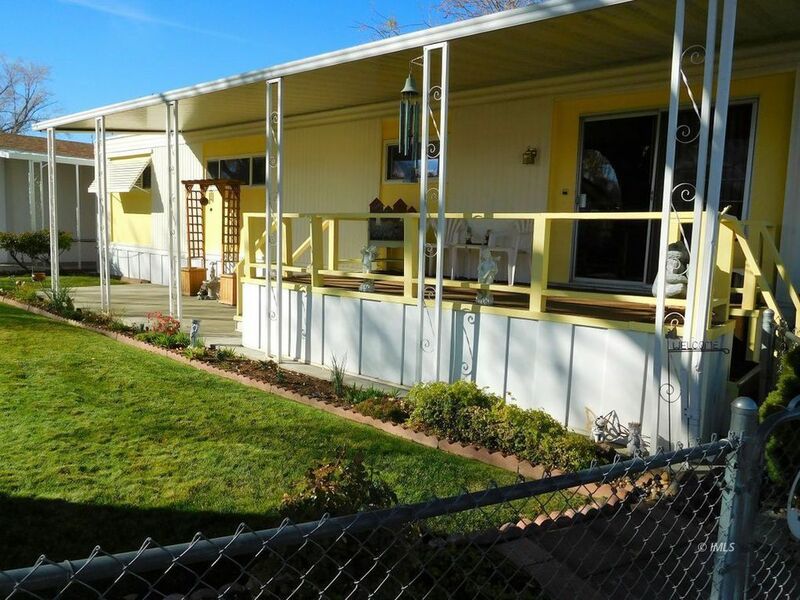 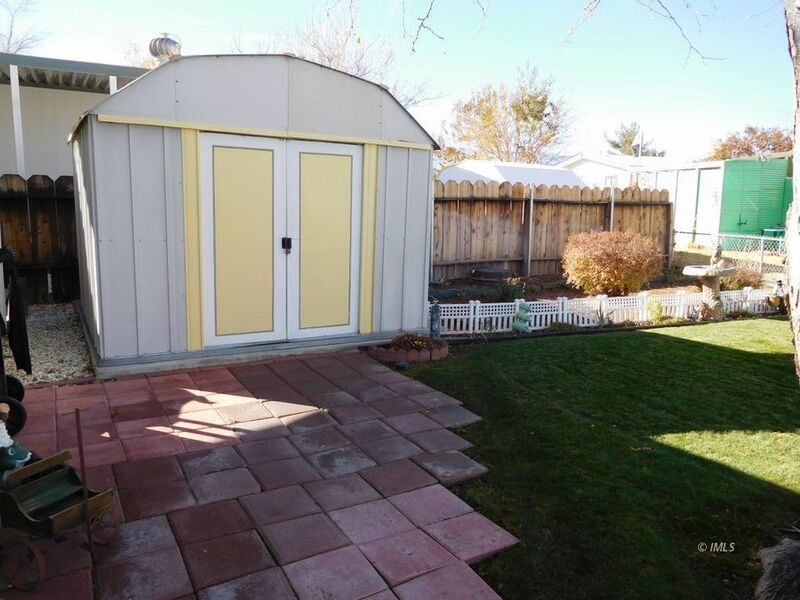 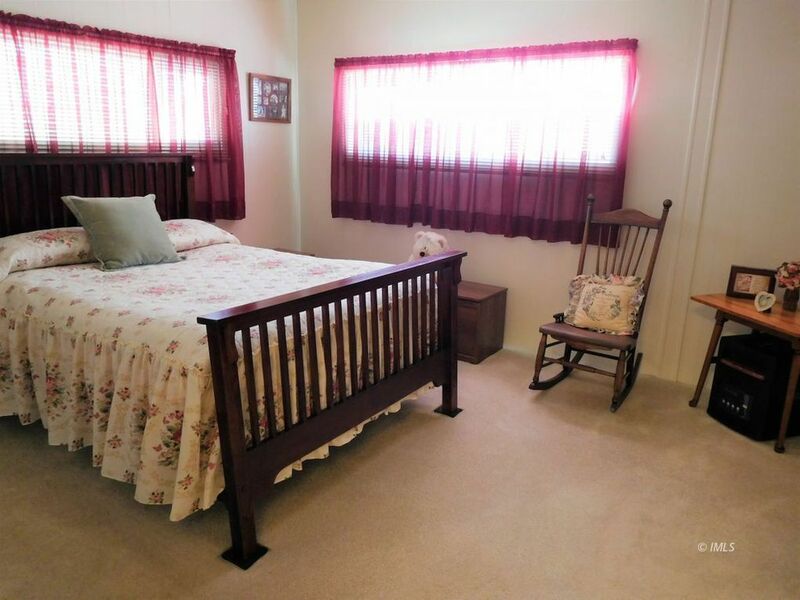 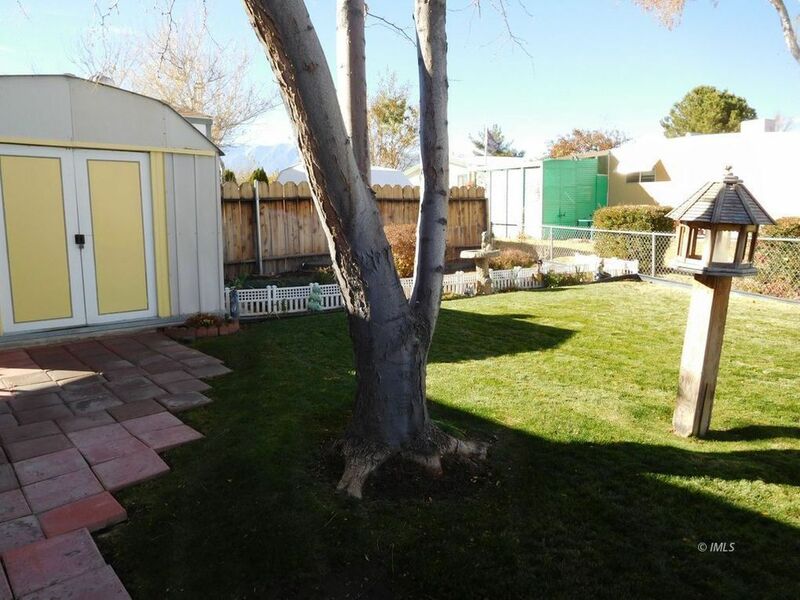 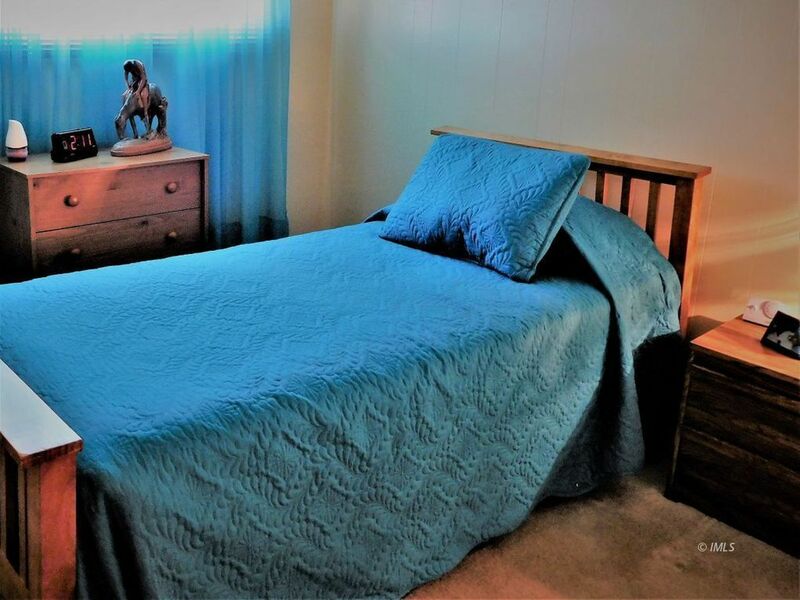 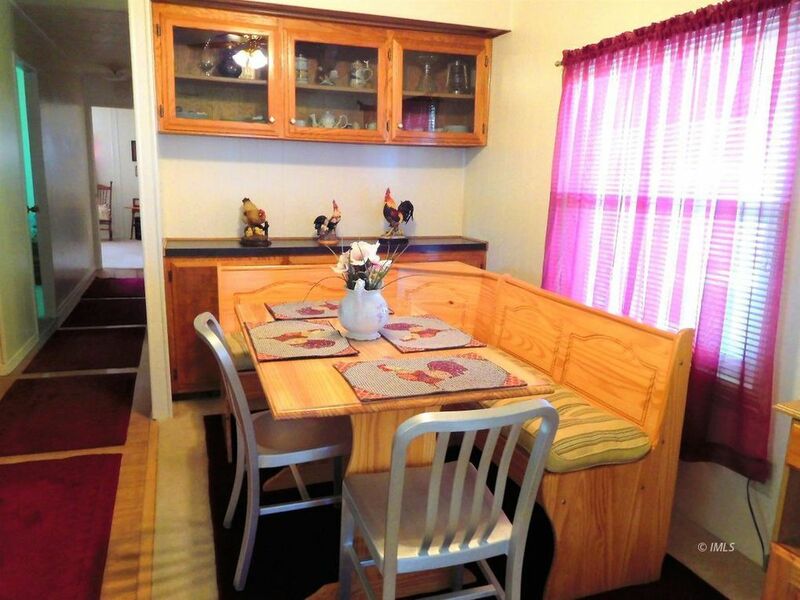 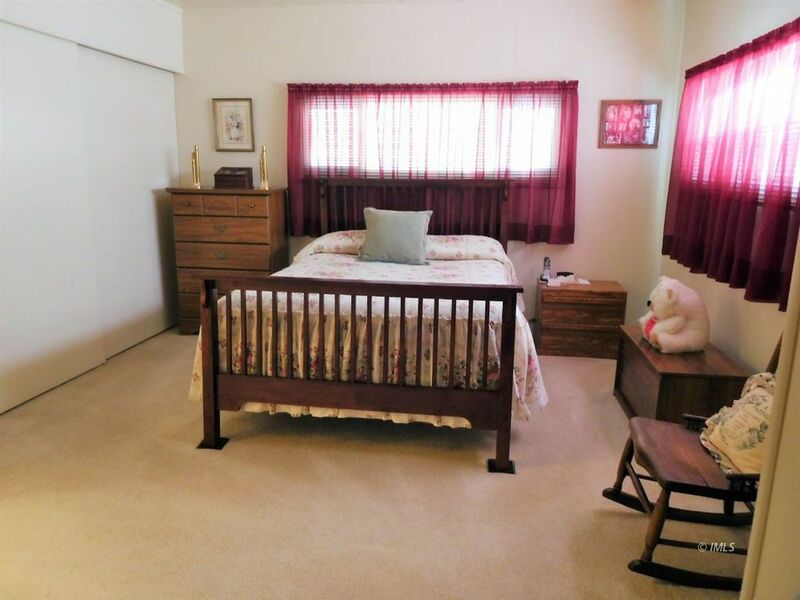 This immaculately maintained mobile home in a SENIOR SECTION, offers two bedrooms and two bathrooms, with a beautifully landscaped yard. 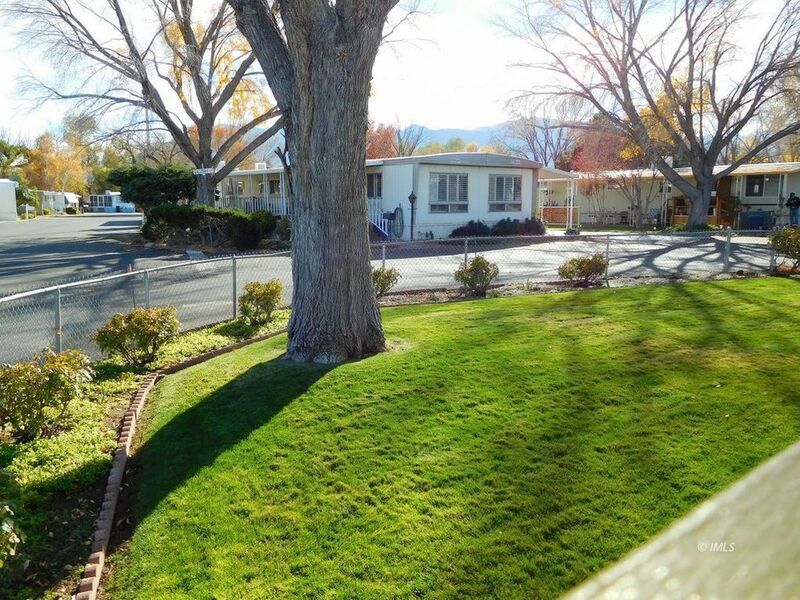 Automatic sprinklers make it easy to water. 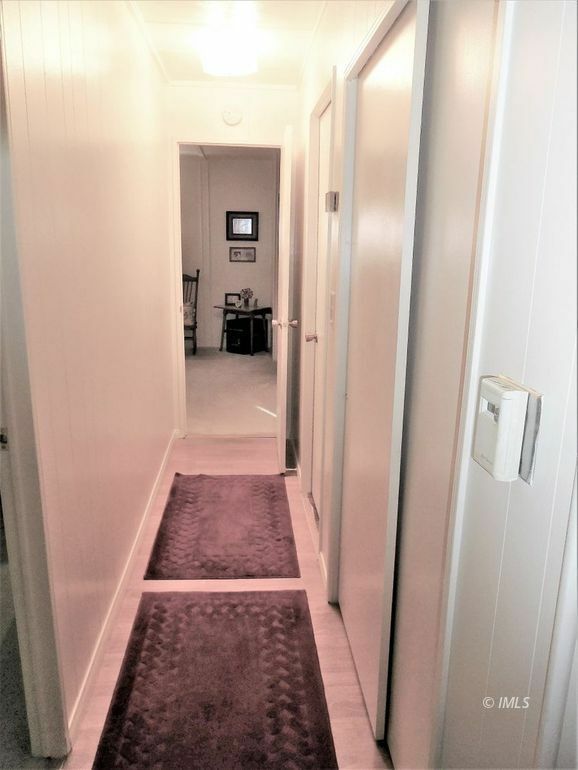 The white walls and beige carpet make this home nice and bright. 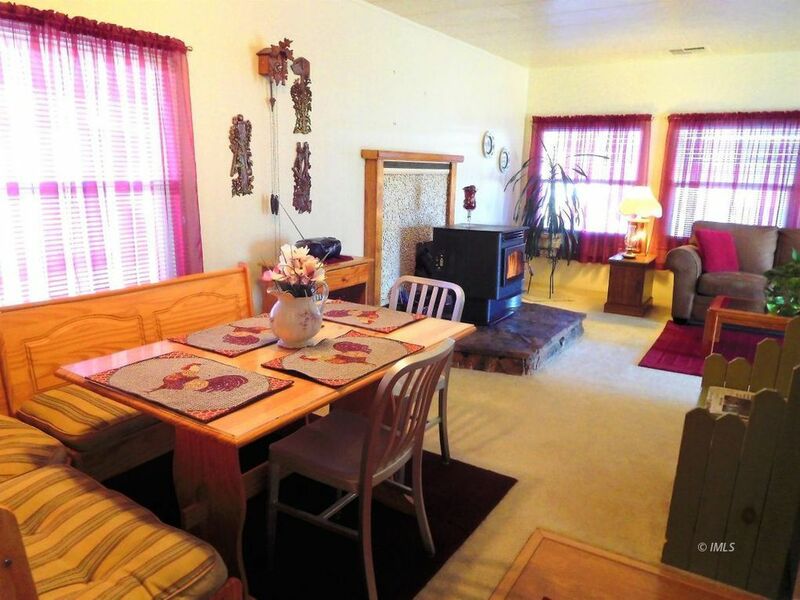 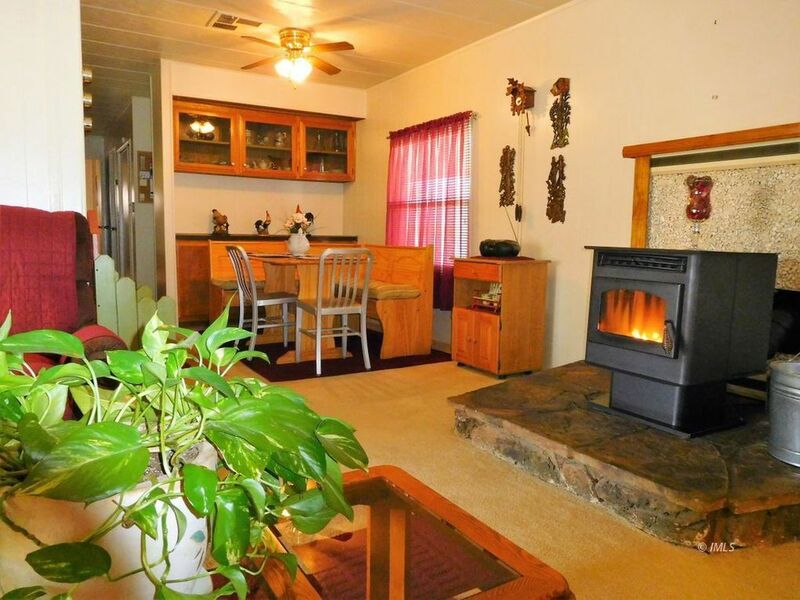 You can sit and enjoy the winter evenings with your pellet stove and forced air propane heater. 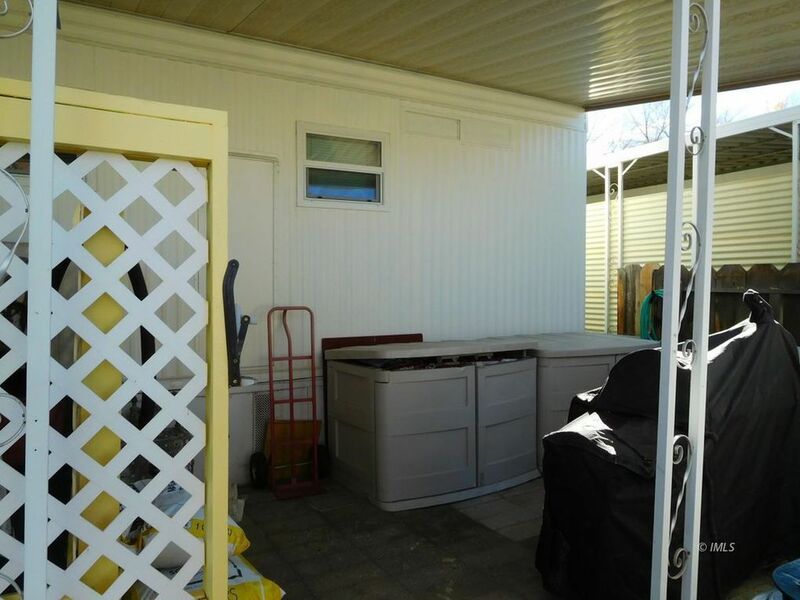 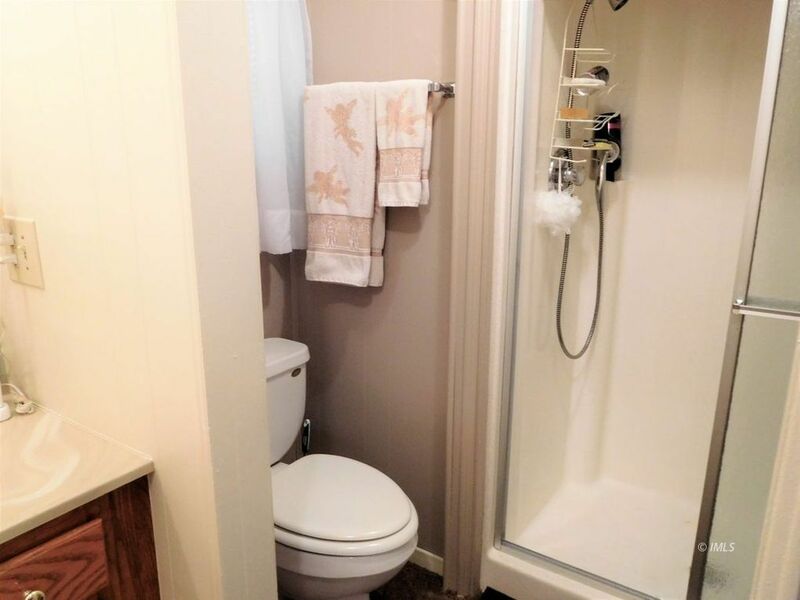 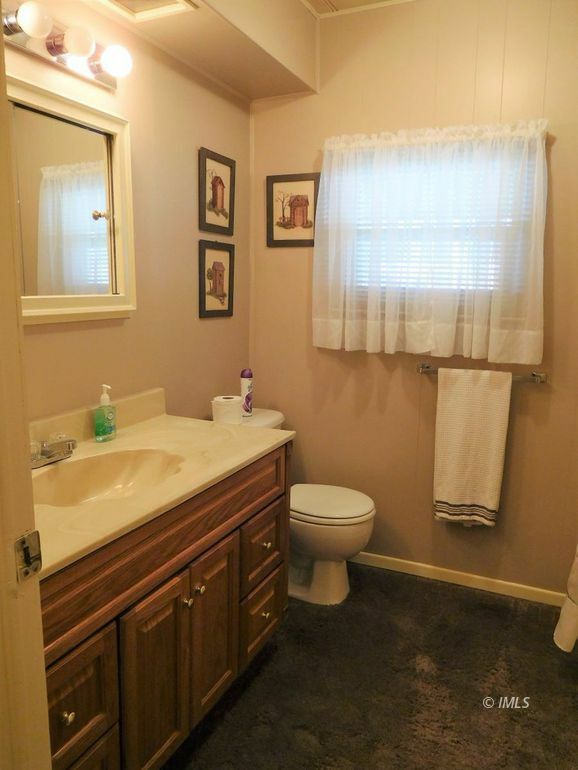 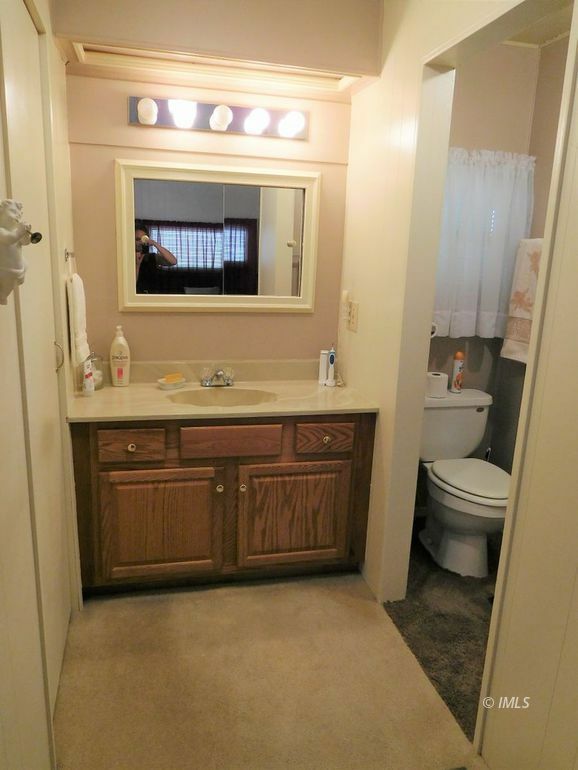 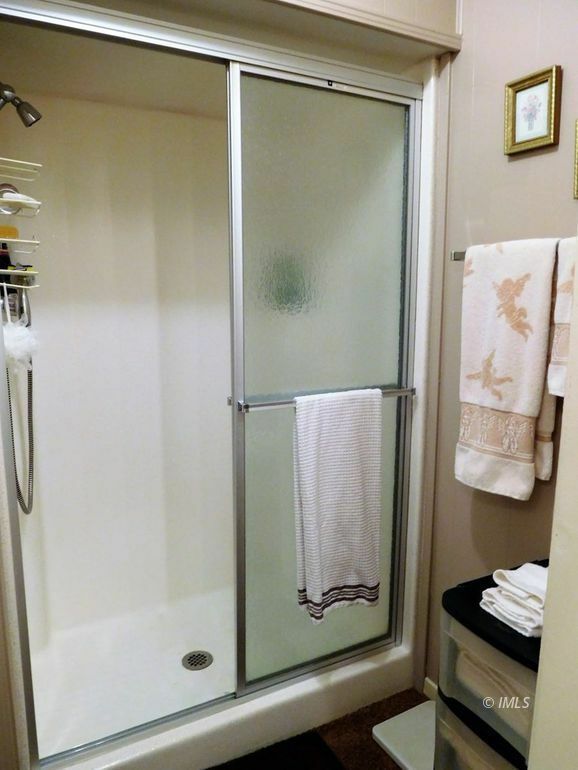 Space rent is $655 and includes sewer, water and trash. 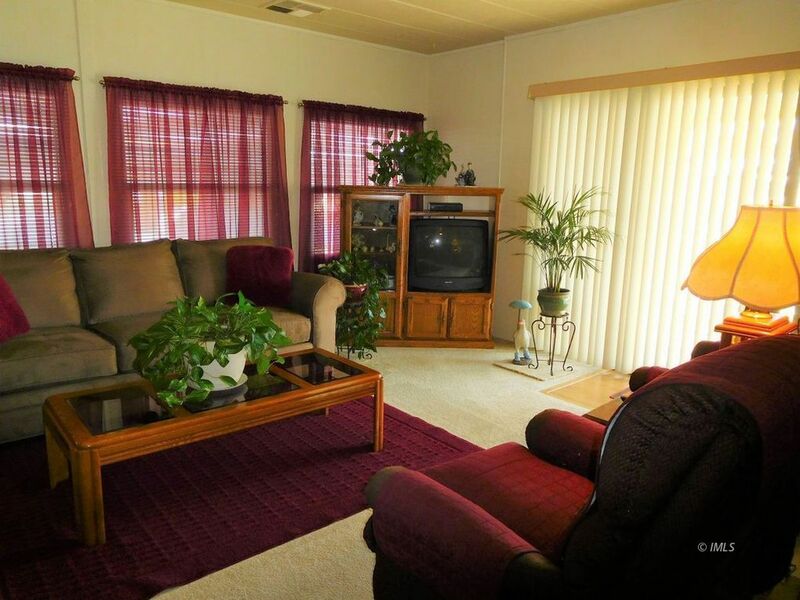 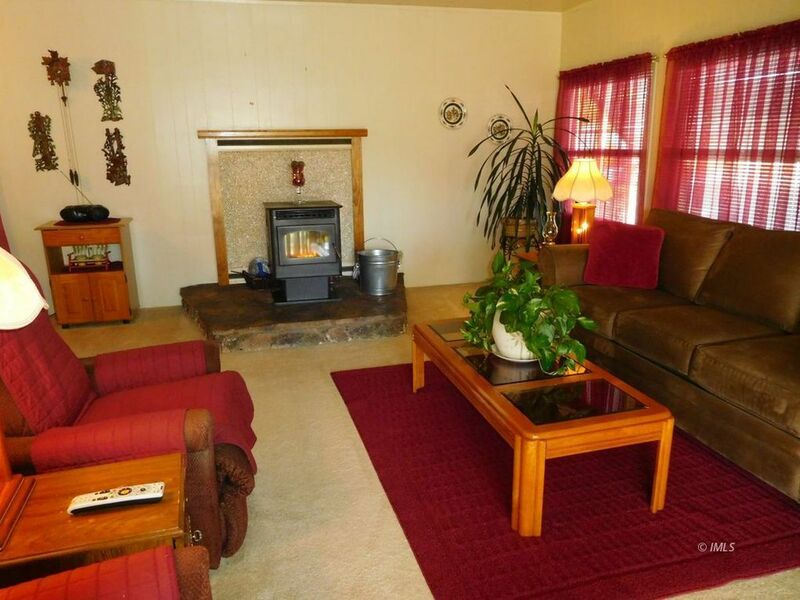 This move-in condition home is just waiting for you.